You might not recognize Bobby Holland Hanton by name, but if you’ve seen big time blockbusters like Inception, 007 Skyfall, The Dark Knight Rises and the final two Harry Potter movies, then you’ve seen his work. As one of Hollywood’s top stuntmen, he transforms his body to mirror the major stars he’s stunting for (think: Daniel Craig, Christian Bale and Chris Hemsworth to name a few). 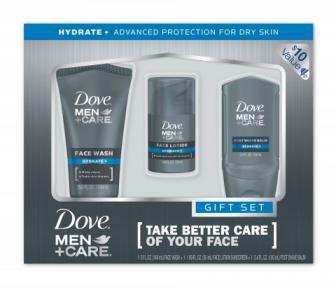 His latest adventure is teaming up with Dove Men+Care to help shed some light on the “face torture” most men put their skin through, including poor grooming routines and razor burn. With Father’s Day quickly approaching, we chatted with Hanton to get his top training secrets, as well as, some solid skin-care advice and recommendations so you can share them with the special men in your life.